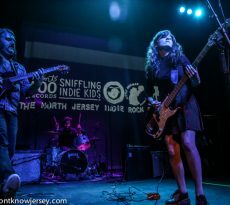 Want to see Jersey City’s great new venue, White Eagle Hall, and some great touring bands on us? 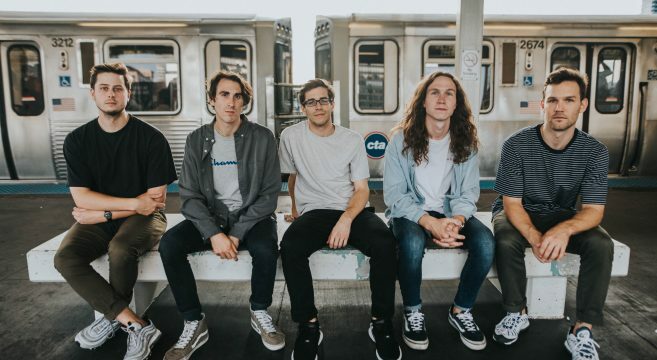 Email your name and phone number to editors@youdontknowjersey.com for a chance to win two tickets to see Chicago pop-punk rockers Knuckle Puck next Thursday, March 22nd, at the all new White Eagle Hall in Jersey City! 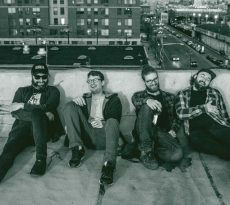 White Eagle Hall has only been open for less than a year but in that short time it has positioned itself as a must-see venue to catch live music both local and national. 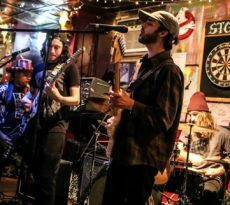 Music journalist Jim Testa is just one writer that has been singing its praises. 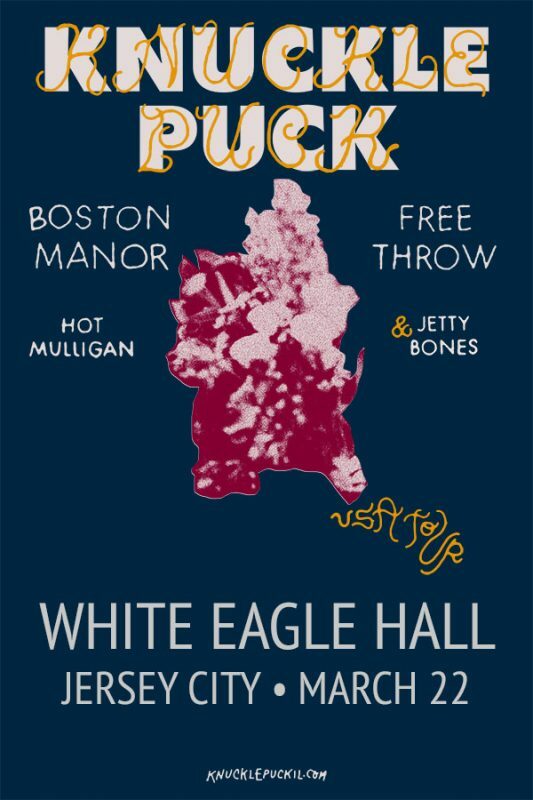 Knuckle Puck is appearing at the Jersey City venue with Boston Manor from the U.K., Nashville band Free Throw, Hot Mulligan from Michigan and Jetty Bones out of Ohio. 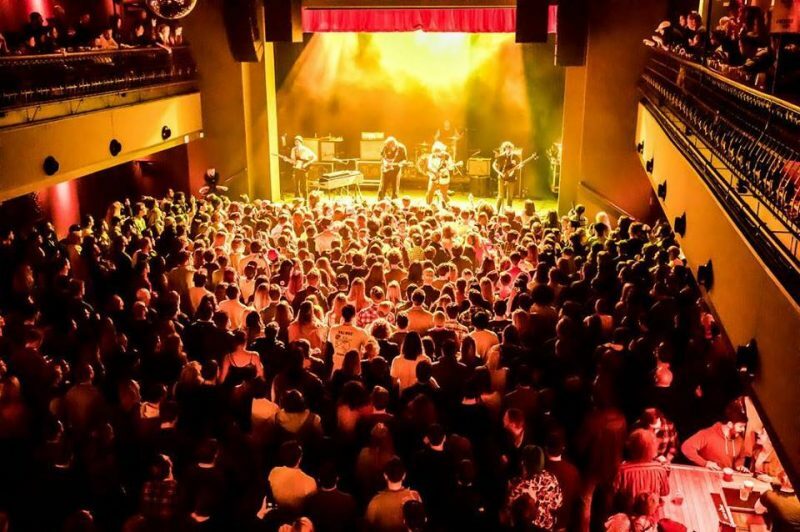 Ticket winner will be announced on Tuesday, March 20th, at 6pm. Email us for your chance to win now and good luck!